Since Fulham's relegation has been confirmed the vultures have started circling around their squad. One player who has attracted a lot of attention from other clubs is Aleksander Mitrovic, a host of Premier League clubs are after him, but he has allegedly received a massive offer from Guangzhou Evergrande in the Chinese Super League. Is China ready for Mitro? Mitro started the season for Fulham with a bang, but his season has petered out the same way Fulham's did. His record for a relegated team has been good, scoring 10 league goals for the side rooted at the foot of the table is a good return. On the flip side, his aggressive playing style hasn't been much of a problem this season in regards to his disciplinary record. I don't recall him getting sent off all season, when he was at Newcastle, his disciplinary record was always held against him, unfairly in my opinion. The reason he was often in angry mode at Newcastle was he barely got much game time, which would be enough to drive a bloke insane if he cared a lot about playing. However, with all the recent goings-on in China with players getting banned left, right and centre for all sorts of perceived discipline issues, would Mitrovic be wise in moving there? I love his aggressive playing style, but I am not sure China is ready for that yet, and if he did go to the Chinese Super League what are the chances of him losing his rag, and getting banned regularly? All the reports I have seen saying that Evergrande are going to offer Mitro £300,000 a week, and the transfer fee will be £50 million. 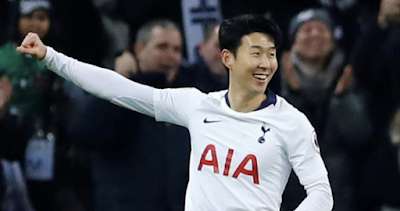 However, the media in the UK often reports every transfer that goes to China is going to be on stupid money, and it is likely the foreign imports are getting paid very well but what other way is the Chinese Super League supposed to entice players to join them. Hell, even clubs in the North of England have to offer more money than teams closer to London. What the UK media fail to understand, is that a lot of foreign imports are often the top tier players in the CSL and similar to the Premier League, they get paid the best money the league has to offer. Which is the same for every league the world over? The best players in any league get the biggest contracts, and luckily for players moving to China, there are big sums of money floating about in the league. 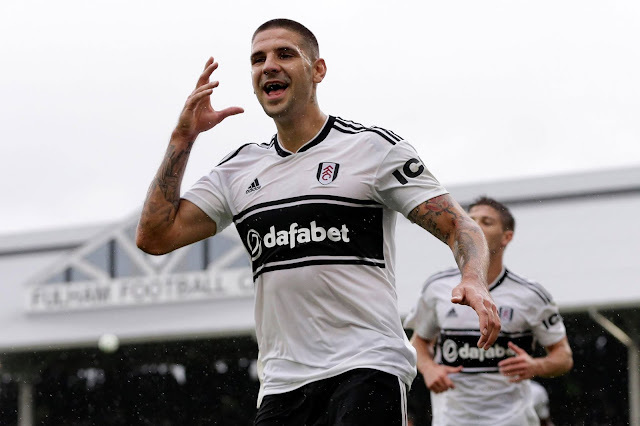 I don't think Mitrovic will make the move to China, and the talk could possibly be agents using China to get their clients bigger contracts when they do move, like a lot of the transfer rumours that get reported involving foreigner moves to China. If the rumour is true though, it will be interesting to see if Mitro will be willing to make the move and if China can handle some Mitro aggro!